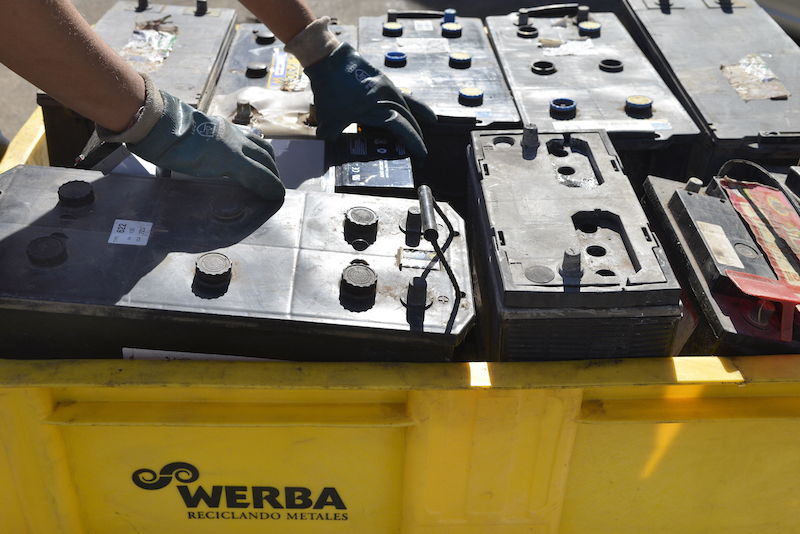 Battery Recycling - Werba S.A.
Thousands of car batteries are used and changed in Uruguay, including batteries used for large trucks or used in the non-automotive industry such as the batteries used in telephone plants and/or emergency power plants. Uruguay aims to reach a well-organized infrastructure to handle all types of residues, substances and hazardous wastes generated by our industries and general population in an adequate way. 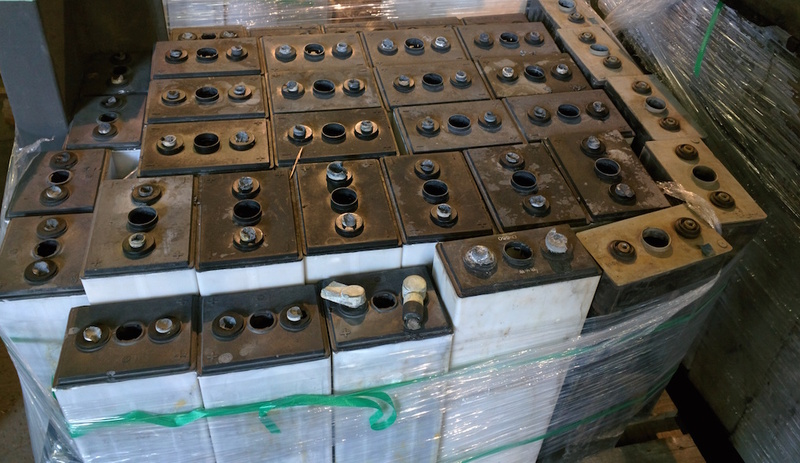 Based on the objectives to be reached among State and qualified Private Companies, our company has the opportunity to initiate a sustainable program for the environmentally adequate handling of used lead acid batteries. Our goal is to find a common factor of benefits that helps reduce pollution generated by a poor handling of these wastes. 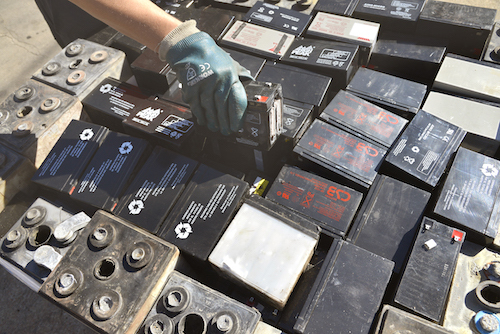 Lead acid batteries are one of the major toxic residues generated in Uruguay. 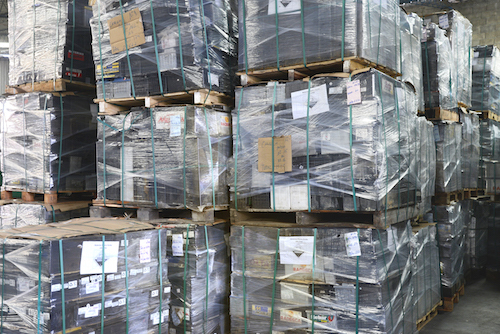 Any importer or mass consumer must adhere to a Master Plan approved by DINAMA. This type of residue is considered hazardous by our authorities, for this reason, it must be handled with precaution. 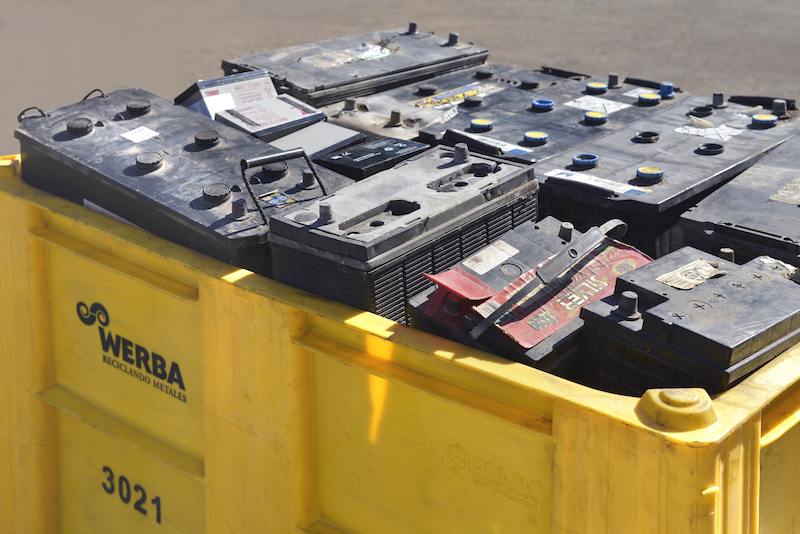 The batteries are handled by professionally trained staff; additionally, all of its components are recovered and reconditioned for their reuse. To join our master plan, please complete the form found on this webpage and direct it to contacto@werbasa.com. Once the form is completed, it is signed and sent in order to receive an acceptance receipt from DINAMA.